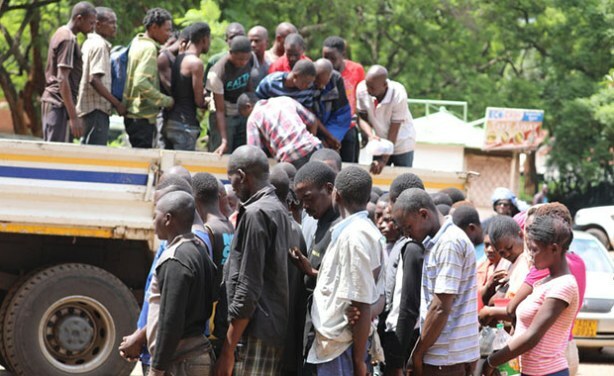 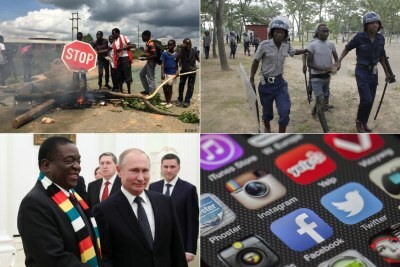 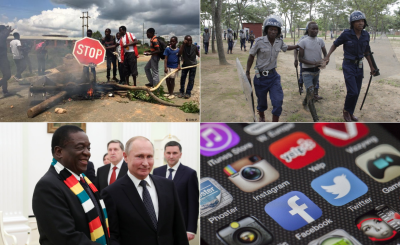 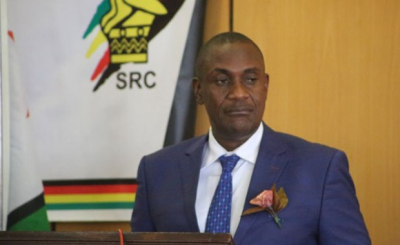 Zimbabwe's government has restored internet services in the country but social media sites remain blocked. 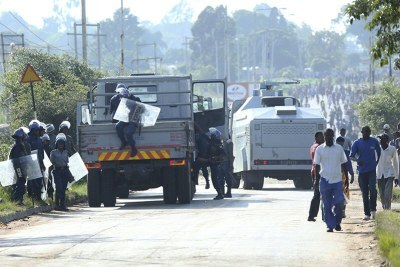 This follows violent demonstrations over a steep rise in the price of fuel. 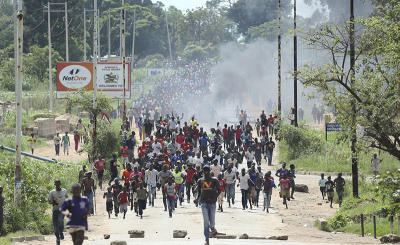 In three days of protests, at least three people have been killed and 600 have been arrested.